321 Hallie Irvine Street, Richmond, KY 40475 (MLS #1817947) :: Sarahsold Inc. 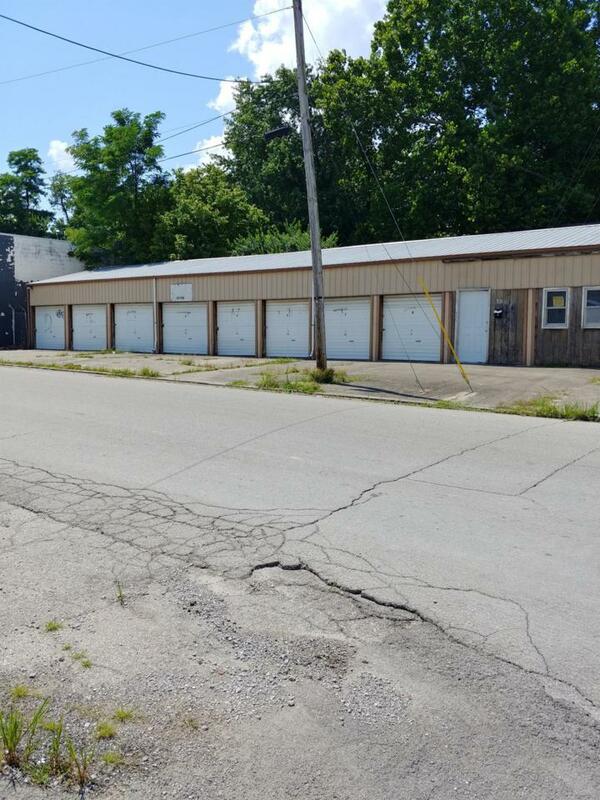 Excellent location, great for extra income on the 8 storage units, may lease out the office as well, nice corner lot.The building has a roof replaced in 2015.Good investment property There is 450 square feet of office space and a total of 2160 square Ft of storage space 4 8x30 units and 4 10x30 units . Listing provided courtesy of Sophia Herald of Herald Real Estate. Listing information © 2019 LBAR Multiple Listing Service. All rights reserved.